They contend that coffee waste can be recycled into nutritional products, thereby solving the problem of what to do with the grounds while providing economic benefits to coffee producers, recycling companies, the health sector, and consumers. Writing in the academic journal Food Science and Technology, the researchers say there are powerful antioxidant and antimicrobial properties hiding in coffee grounds and silverskin – part of the bean. These antioxidants, they say, are rich in fiber and phenols. 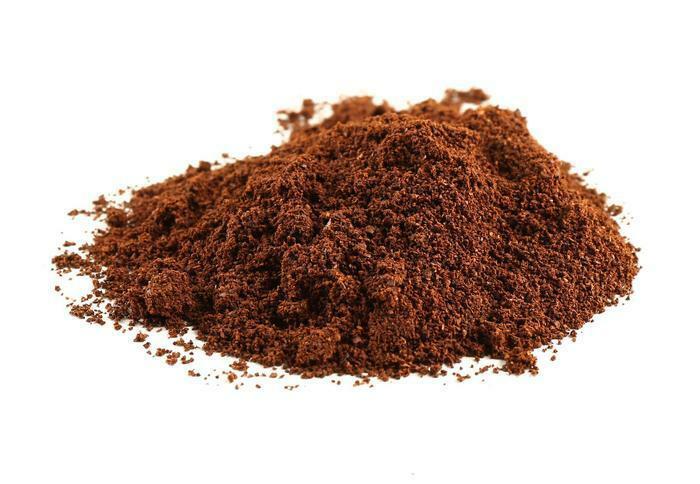 In fact, the UGR researchers says the antioxidants found in coffee grounds are 500 times greater that those in vitamin C. They propose that coffee grounds be repurposed, creating functional foods they say could provide significant health benefits. "They also contain high levels of melanoidins, which are produced during the roasting process and give coffee its brown color,” said lead researcher José Ángel Rufíán Henares. “The biological properties of these melanoidins could be harnessed for a range of practical applications, such as preventing harmful pathogens from growing in food products." For 4 decades researchers have gone back and forth over whether coffee and the caffeine it contains is good or bad for you. In the 1970s it was assumed too much coffee could be bad for your heart. Lately, research has found mostly positive effects. A Harvard study last year suggested increasing daily coffee consumption might reduce type 2 diabetes risk. The study found that people who increased their coffee consumption each day by 1 cup over a 4-year period lowered their diabetes risk by 11%. Drinking less coffee, the researchers found, increased diabetes risk. However, there is still plenty of conflicting data. A 2103 University of South Carolina study concluded that people under 55 who drink 4 cups or more of coffee each day run the rick of shortening their life span. Even if coffee grounds aren't recycled into nutritional supplements there are plenty of other uses consumers have come up with over the years. Adding them to garden compost is one of the more popular. This Old House Magazinesuggests using them as a refrigerator deodorizer or as an abrasive cleanser to cut away grease from pots and pans. Natural Living Ideasrecommends using grounds as a natural, pet-safe insect repellent for gardens, since ants, slugs and other destructive bugs don't seem to care for the smell. But if you happen to like the smell, you might consider making soap with your old coffee grounds.